New flavanones from the seeds of Rumex vesicarius L.
Rumex vesicarius L. (Polygonaceae) is an annual, monoecious glabrous, pale green herb cultivated as a leafy vegetable in many parts of India. The seeds are utilized as a refrigerant, to cure dysentery and as an antidote for scorpion venom. The seed powder is taken orally to treat liver diseases and as a laxative. 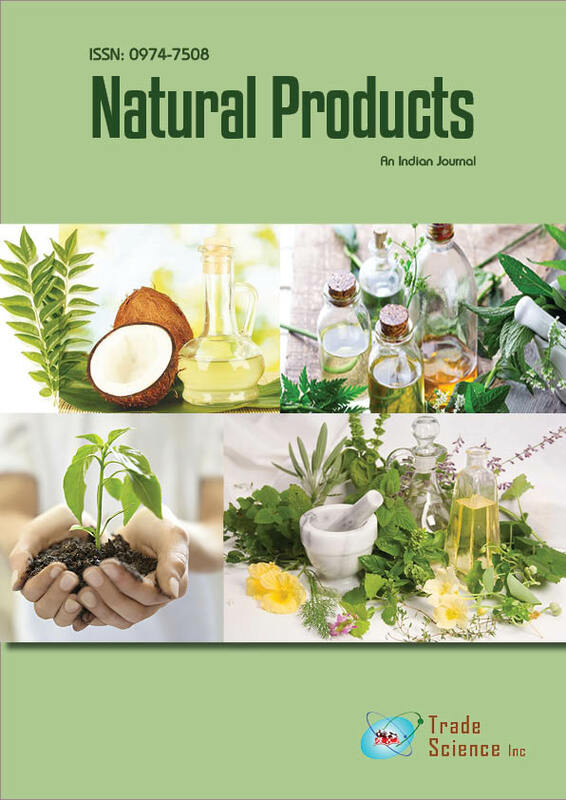 Phytochemical investigation of themethanolic extract of seeds of R. vesicarius resulted in the isolation of two new flavanones characterized as 5,7,3'-trihydroxy-4'-methoxy-8-(3''-methyl-5''-methylene)hexenyl flavanone (vesicariaflavanoneA, 4) and 5,7,3',4'-tetrahydroxy-6-methoxy-8- (3''-methylene)-hexenylflavanone (vesicariaflavoneB, 5) alongwith the fatty acid glycerides identified as glyceryl-1-octadec-9'-enoate-3-phosphate (1), glyceryl-1,2-bis-hexadecanoate-3-phosphate (2) and glyceryl-1-octadec-9'- enoate-2-octahexanoate-3-phosphate (3). The structures of all the isolated phytoconstituents have been estabilished on the basis of spectral data analysis and chemical reactions.